As we're now into September I thought I'd share with you a few of my favourite things from August! First up is my Topshop Nail Polish in the shade Flamingo Coral. 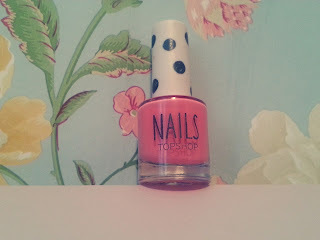 This polish was featured in my London Beauty and Jewellery Haul and it has become my favourite polish! I'd never used a coral polish before now but I've completely fallen in love with it. I'm also loving my Soap and Glory A Great Kisser Lip Balm! 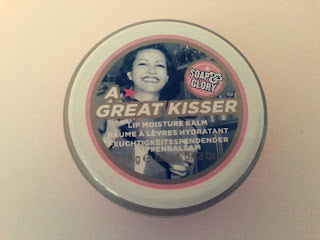 It's my favourite lip balm at the moment and my lips have been in such an amazing condition since I started using it. 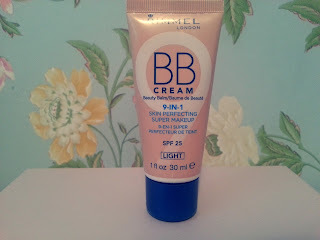 I brought the Rimmel London BB cream for my trip to Turkey and it is amazing! I wanted something that gave me a good coverage but was light on my skin and this ticked all the boxes. I wore it when I was in the pool and it stayed on my face the whole time, even when my face was accidentally splashed with water a few times! It's honestly the best BB cream I've tried! 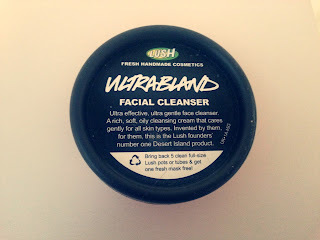 I've also loved the Lush Ultrabland Cleanser. 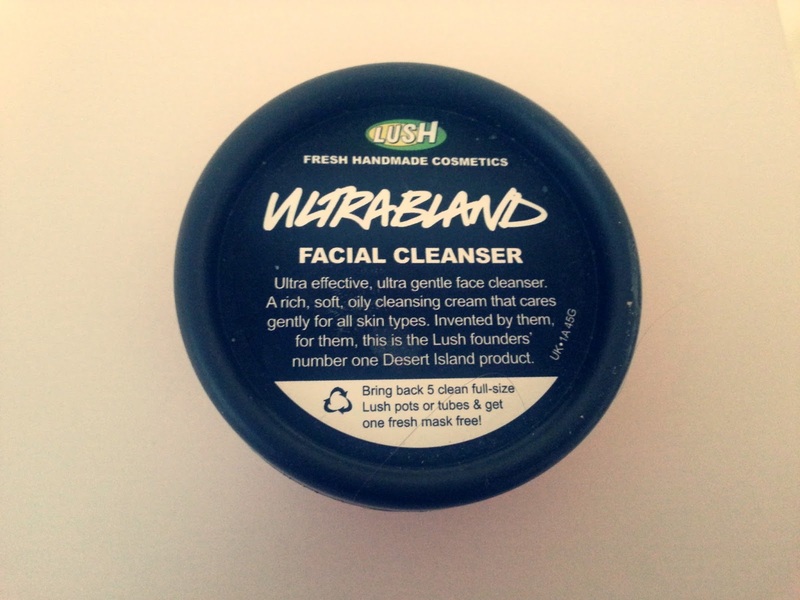 I use this to take my make-up off and it's amazing! All you do is cover your face with it (it's fab at removing eye make-up) and then wipe it off with a toner. It's really helping to clear up my skin and I honestly couldn't recommend it more. 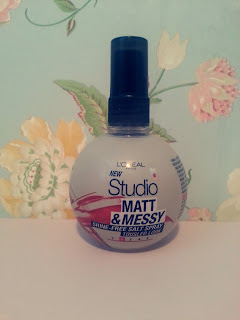 Finally we have the L'Oreal Studio Matt & Messy Shine Free Salt Spray. I brought this about a month ago and it has been my staple hair product this summer. It works so well and it doesn't leave your hair feeling sticky and horrible like other salt sprays I've tried. So those were my August favourites! If you have any questions about any of the products I've mentioned jut let me know! P.S: I hope you all have a good first week back at school/college!